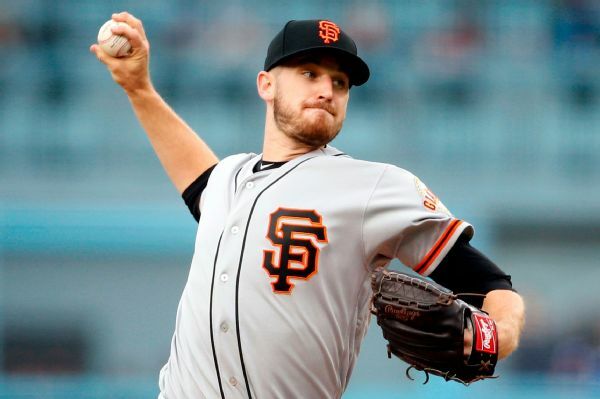 The Giants activated starter Chris Stratton and plan to have him start Game 1 of the team's doubleheader against the Dodgers. 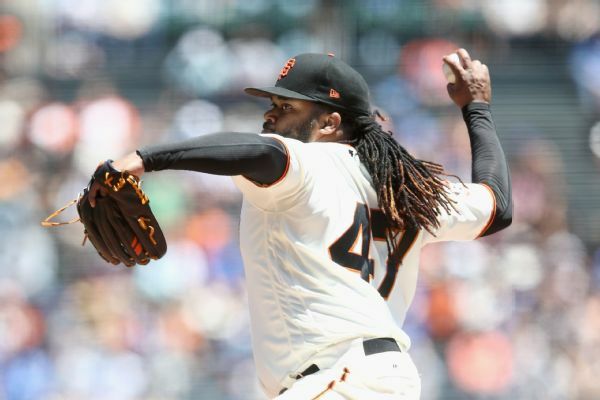 The Giants scratched right-hander Johnny Cueto from Thursday's start at Detroit because of an inner ear infection. 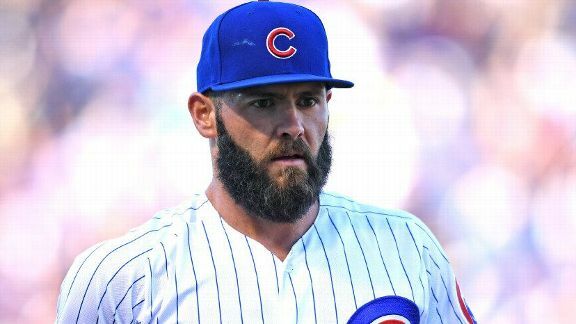 Accidents happen, but this was no ordinary mishap. 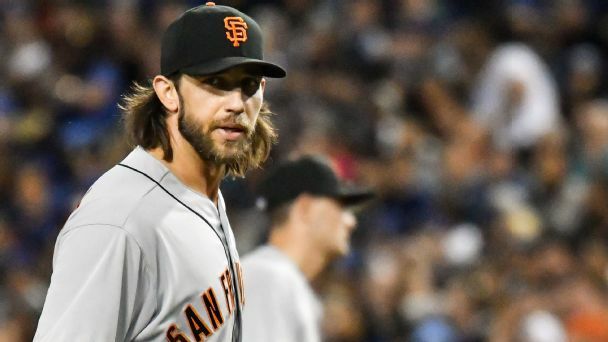 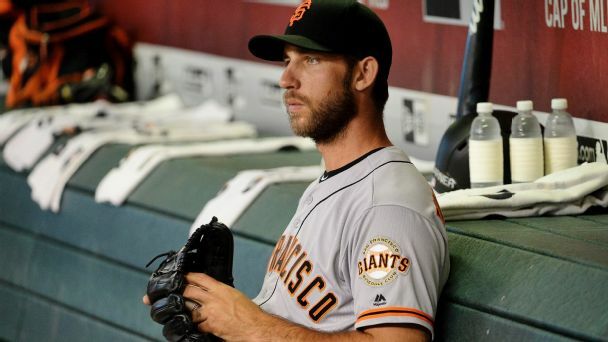 Losing staff ace Madison Bumgarner for weeks puts the Giants' brass in a tough spot. 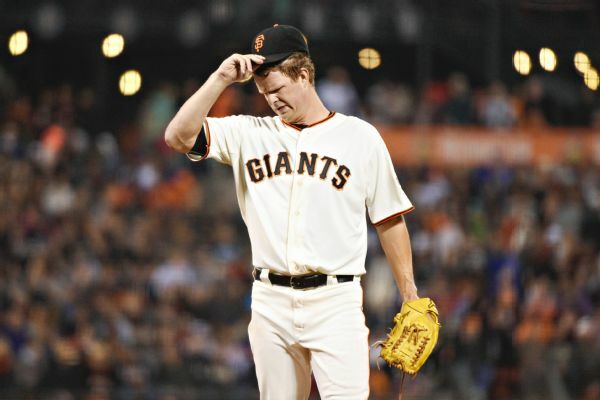 Giants right-hander Matt Cain, who had been activated from the disabled list Monday, returned to the DL Tuesday with a right hamstring strain.